These discussion questions and topics are by no means exhaustive, but I hope they give you a landing point for discussing Entangled Moon. Choose some and create others. Reading is a mutually creative process. Enjoy and collaborate. How have our discussions about biracialism/multiracialism changed since 1968? How have they remained the same? What role do animals play in Entangled Moon? What role do they play in your life? What part does power play in Entangled Moon? If we accept that power is a part of social life, how do you feel about all of its aspects, good and bad, that are portrayed in Entangled Moon? Do you believe an organization like LAWT that hands down non-binding decisions but reveals malfeasance has any power? If so, how much? How much power does public opinion have? Do you believe justice can exist where ambiguity and power are at play (frontier)? What role does premonition/omen/instinct play in Entangled Moon’s plot? What role does guilt play? What role do dreamlike states/ghosts/visions/altered reality play in Entangled Moon and how do those states reveal something about each character? Why does Paul see the bone man when no one else can? All 5 women experienced a sense that they were, in Esperanza’s words, “broken, but the world would never be the wiser….The world would never treat you differently, even though you were different.” Did something so universally experienced contribute to their sense of being outsiders or did they, each one separately, sense the universality of the experience? Has an experience made you feel alone and different and how did you learn to accept it? What role does theoretical physics play in Entangled Moon? How does quantum entanglement differ from free will? From destiny? How do social discussions about free will versus destiny determine views on interdependence? Heather suffered horrible childhood abuse at the hands of her mother. Did that experience cloak the abuse in her relationship with Brandon or was something else happening? How much has the secret defined the 5 women’s friendship? How do you feel about the relationship? How has the secret impacted the events that are now unfolding? How has their decision to now act increased the pace and the stakes of those events? How much do you believe Tanya’s situation and the subsequent investigation continue in the workplace today? Do you believe the definitions of sexual harassment, quid pro quo and hostile environment, and the penalties are changing? How much do you believe they’ve stayed the same? What does Mariah mean when she says, “remind me where I am from, to remember this land for something more than the flag that was planted and now flies above?” How much does this issue affect her worldview and how she performs her job? Why can’t Mariah go home? What does Mariah mean when she says “seeking truth requires understanding its opposite?” Should we ever consider the opposite of what we believe in? If you witnessed corporate malfeasance, would you seek safety or would you gamble with your life to expose the truth? Would you gamble with your family’s life? How far would you be willing to go to fight for what you believe in? How does ambition define the characters of Heather, Fiona, Eve, Mariah, Esperanza, Michael, and Brandon? How do their objectives differ and did they succeed? Or were they disappointed? 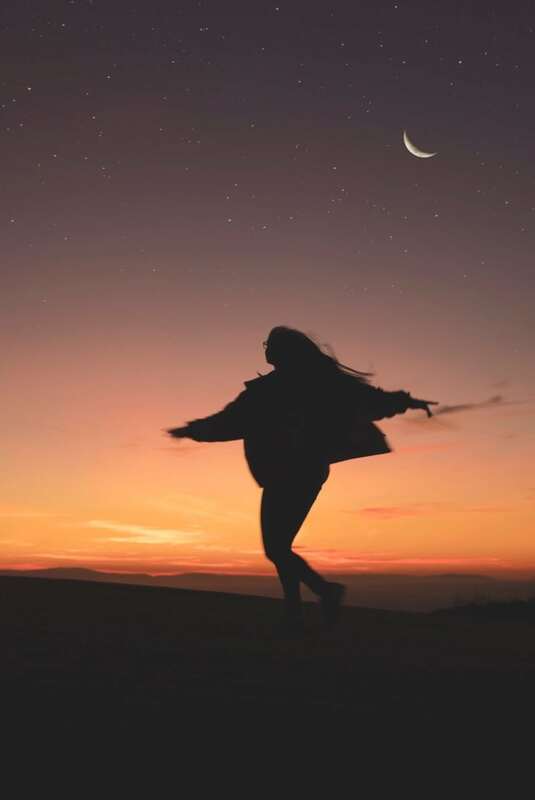 What role does love play in Entangled Moon? If you close your eyes and Entangled Moon was made into a movie, who could you see playing each character, in 1968 and later, and why? What role does ambiguity play in Entangled Moon? How might some characters use uncertainty to shield themselves from the truth or as an excuse for their actions? Is this part of the human condition? How do you believe ambiguity factors into a social need to control uncertainty? How does it factor into people’s perceptions? Heather says she was betrayed from every side, including her own. A million ways to betray and she had tapped them all. How many ways can someone betray and be betrayed? 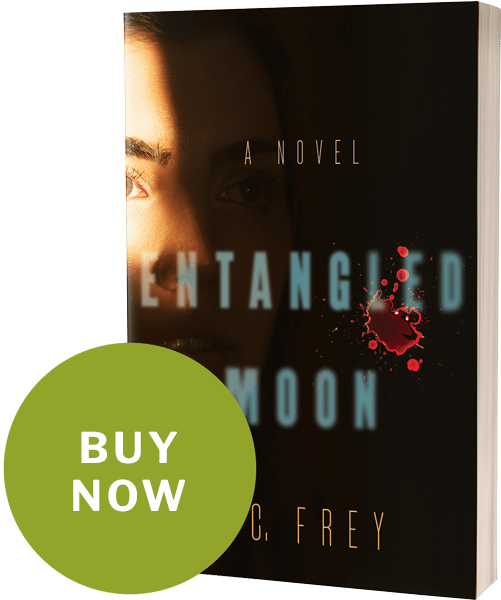 How is betrayal portrayed in Entangled Moon?